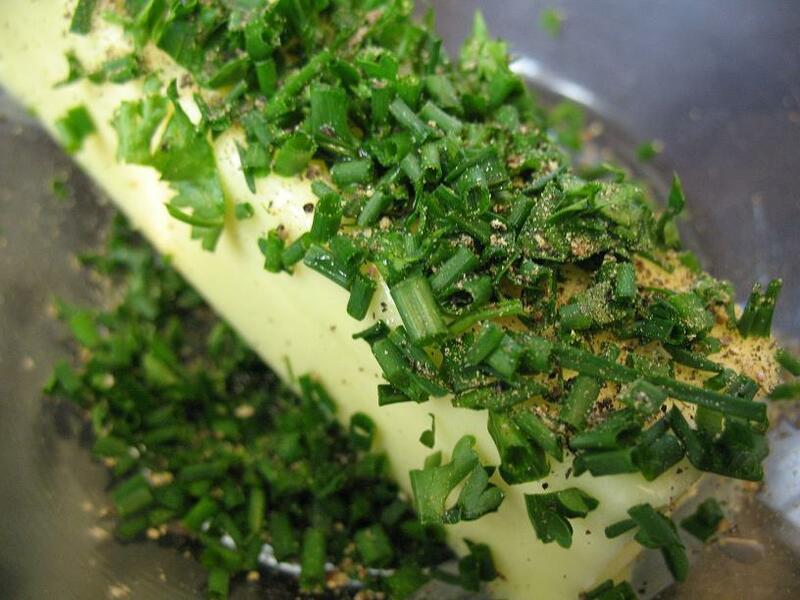 If you're grilling any steaks or salmon for Father's Day this weekend, you can melt some of this delicious chive butter over the top! You can find the Chive Butter recipe over at Pennies & Blessings! Have a lovely weekend friends and Happy Father's Day! Oh my. I have salmon to grill so I'm on my way to check out the recipe. Big you can't go wrong with anything that has butter in the title size hugs to you!